The traditional korean martial arts were transfered and developed for the necessity of the mental and physical training, the military training and the self-defense in terms of a long tradition. Due to the geographical location of Korea, it was attecked and even occupied mutliple times by other neighbouring countries. Many martial arts were lost during the Chonsun-dynasty, because they withered or were forgotten during the japanese occupation. The president of the Korean Hwal Moo Do Association Byeong-Tae Moon (9. Dan), who was moved by the history of korean martial arts, and even experienced parts of it himself, started his studies of the martial arts on the basis of the memories of different masters of various fighting styles, and old books like Muyea, Dobo and Tong Il. In the end he invented correctional training techniques which train and correct the human body to neutralize its weak points. He systematized the twelve fundamental techniques of the Hwal Moo Do, based on a felxible and strong body and mind, which give the self-concience and strength needed for self-defense by development with harmonic correctional training. 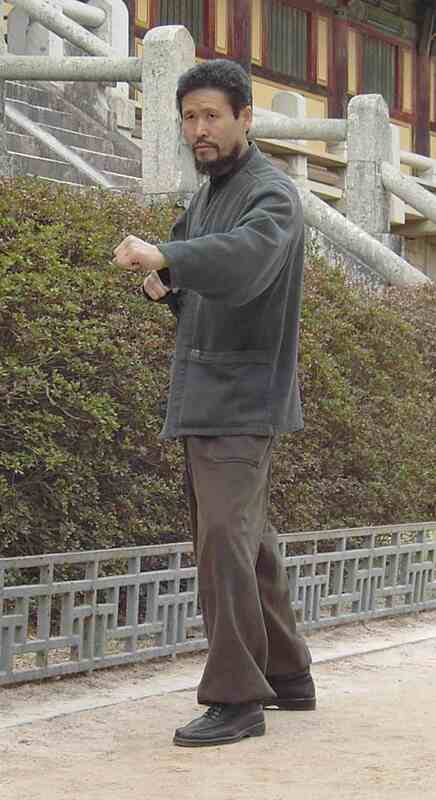 Hwal Moo Do leads to an enormous bodily and mental strength and helps them to develop in balance. Based on self-control and patience the mind becomes an expression of bodily motion through creative Hwal Moo Do. Because of this Hwal Moo Do is the martial art, which has the closest connection to the tradition of korean matrial arts. IT learnt by association president Byeong-Tea Moon to be passed on to realise the unity of mind and body by this martial art. 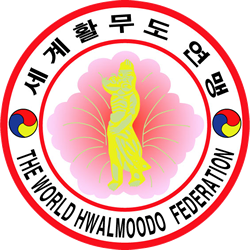 Hwal Moo Do with the branches Hapkido, Kumdo, Kick/Thaiboxing and MMA is teached in countries like Korea, China, Japan, Thailand, Australia, Thailand, New Zealand, Canada, USA, Panama, Great Britain, Germany, France, Italy, Berlgium, Luxemburg and Greece. Since the system of Hwal Moo Do is built very effectively and in grandmaster Moon`s opinion the students need contact- and fighting experience, his students started Thaiboxing in the 70s and 80s. With the appreciation and accordance of the WMC master moon founded the Korea Thaiboxing Association to be able to organize Tournaments more independantly. This organisation is represented in Europe by his master-students. Because of this many european dojangs are cooperating with organisations like the WKA, WAKO, Luta Livre, Shoot Boxing, or the traditional Muay Thai. All thos experiences turn the Hwal Moo Do into an effective MMA-system.